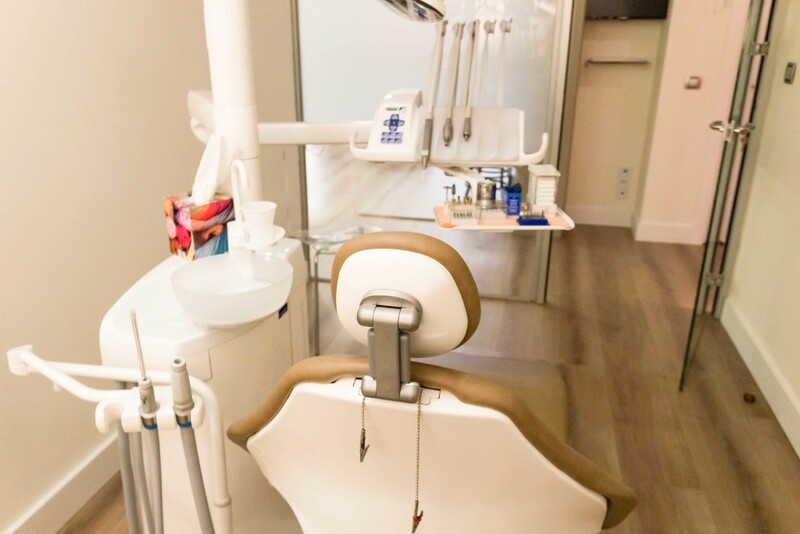 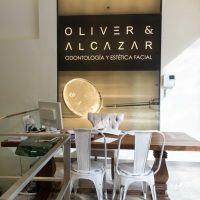 Oliver&Alcázar, formerly Implantología Avanzada, is a dental clinic with over 30 years of professional experience that provides exquisite care to its patients. 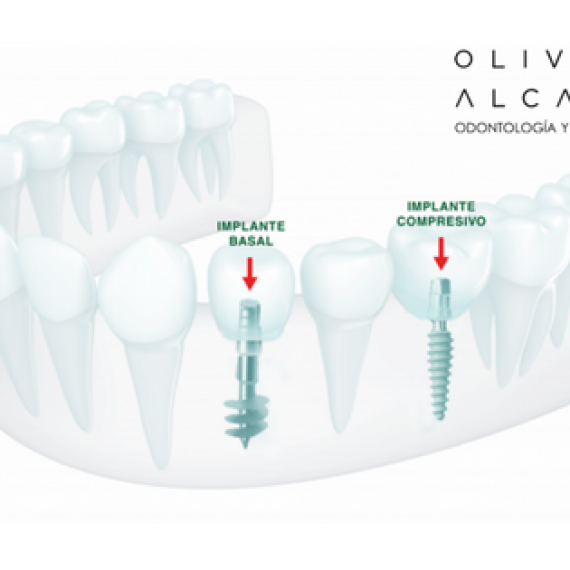 It was founded by Dr Gómez Oliver, one of Spain’s foremost leaders in basal and immediate load implants. 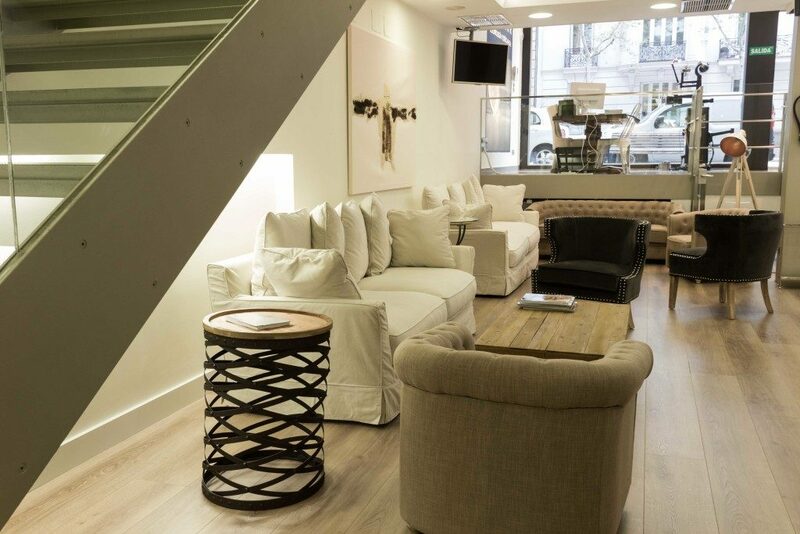 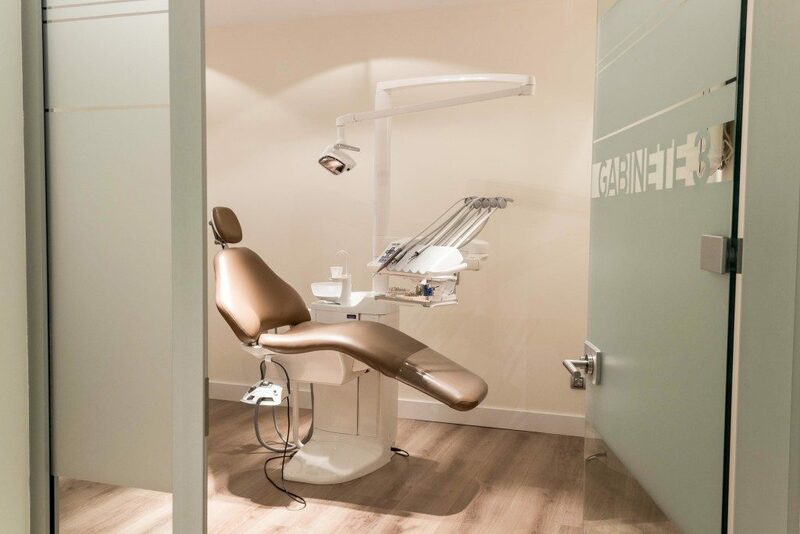 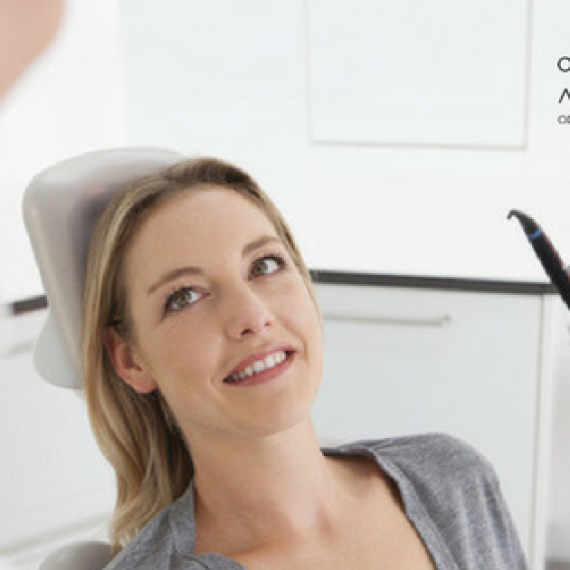 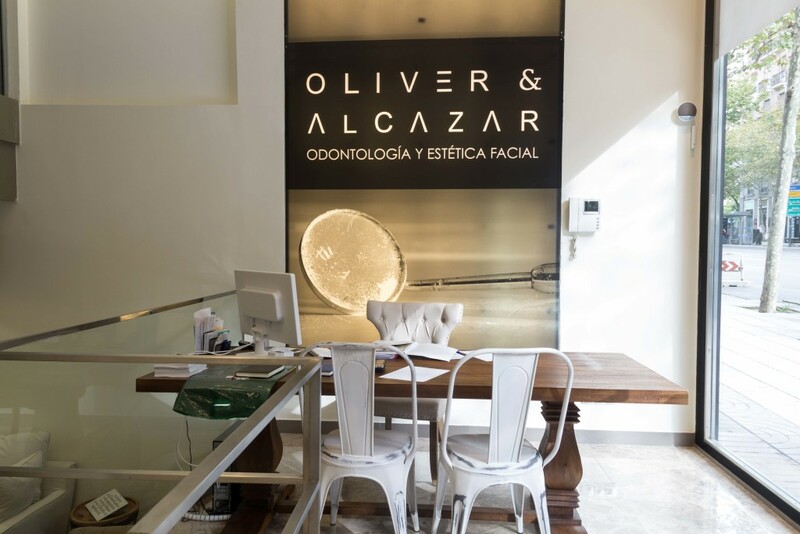 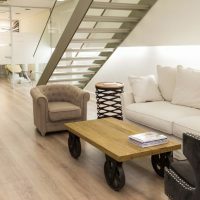 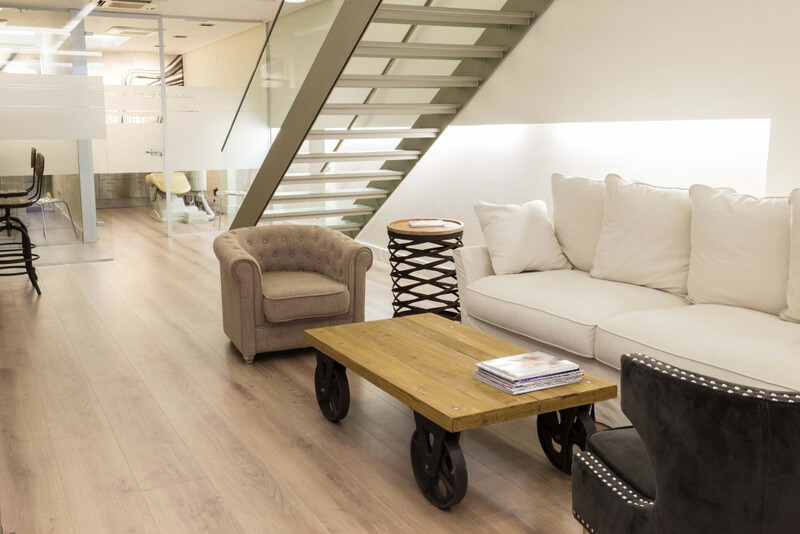 More than a dental practice, Oliver&Alcázar is a multidisciplinary health centre devoted to implantology, oral and cosmetic rehabilitation, as well as other dentistry solutions and specialities. 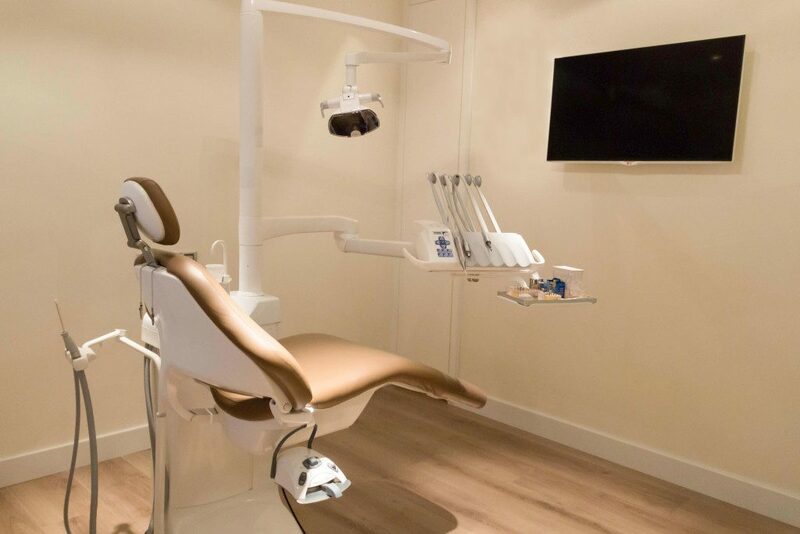 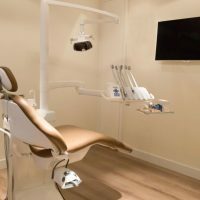 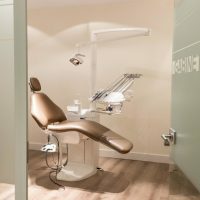 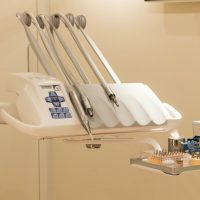 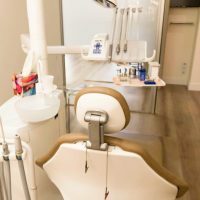 Equipped with the most advanced and avant-garde techniques on the market, along with a highly qualified team of specialists who are guided by Doctors Gómez Oliver and Gómez Alcázar, it offers its patients a new concept in a dental practice. 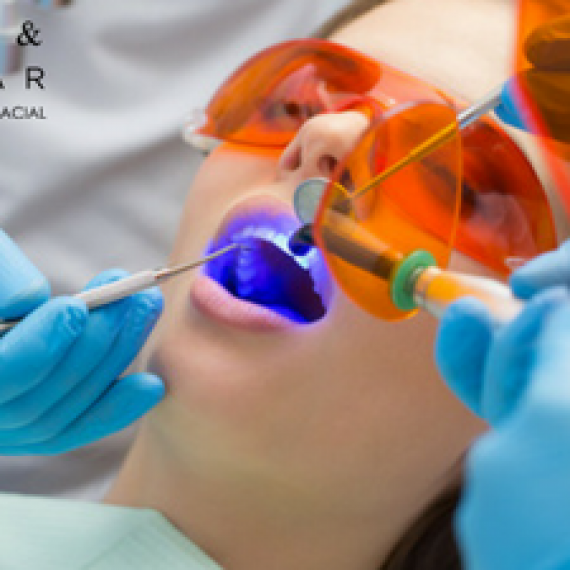 In addition to caring for your oral health and cosmetic dentistry, there is a general concern about the face’s overall harmony, complementing dentistry with cosmetic facial procedures to obtain perfect results. 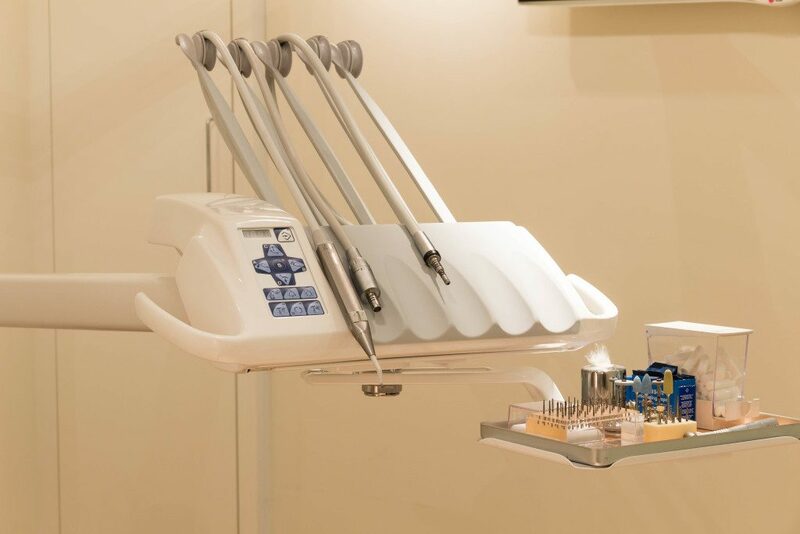 Latest technology for the evaluation and diagnosis of your treatment.